Nonprofit Leadership Certification Takes off! 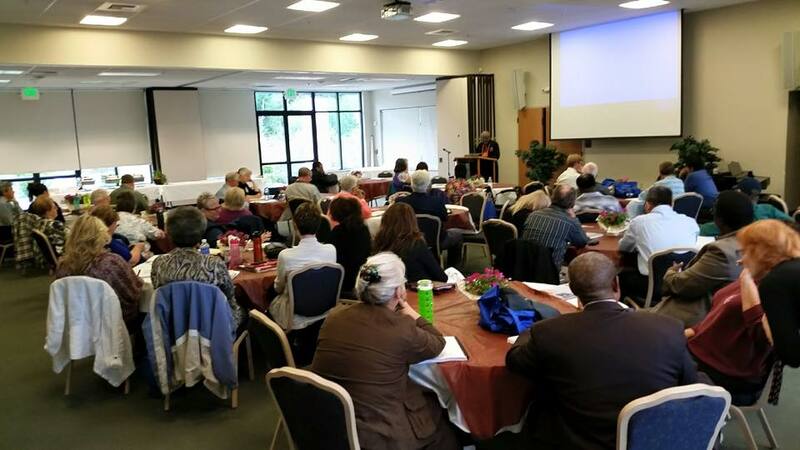 Our NLCP started on Monday morning in Federal Way, WA. With 48+ attendees and a variety of presenters, the participants are getting their full experience and learning even more. "Being able to engage in conversation with people of smilier interests and passion for non profit leadership is very enlightening", said a participant of the NLCP program. For more daily pictures, visit our social media pages! And make sure you join us next year to get a certification yourself! Newer PostRedwood Community Service Day!